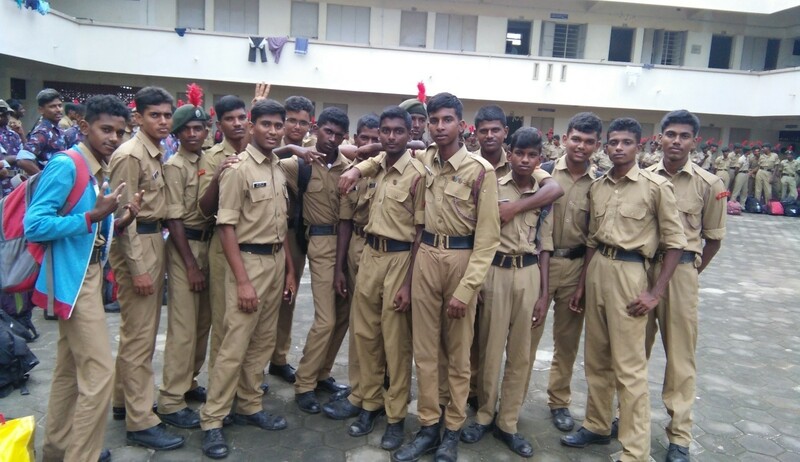 ➤ 20 NCC cadets participated in a drill competition at 4(TN) BN NCC and won third place. 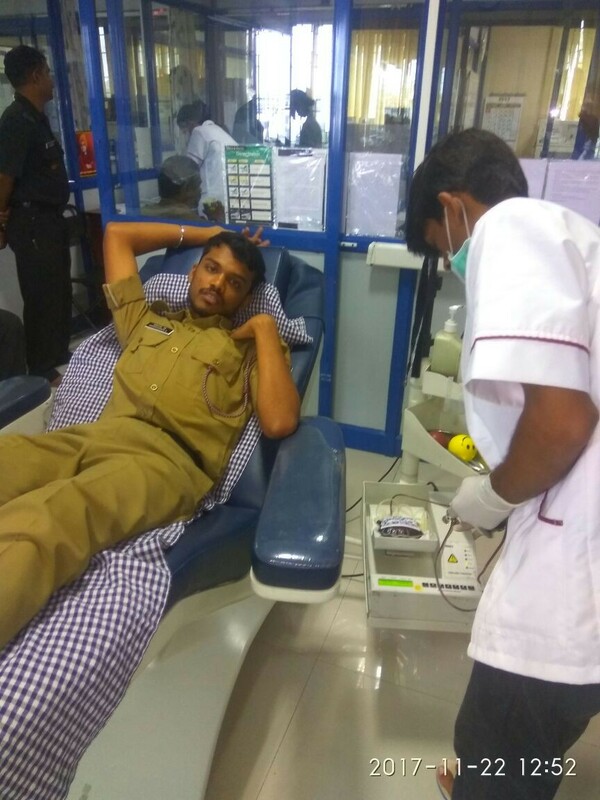 ➤ 30 NCC cadets donated blood at Shanthi Social Service medical center. 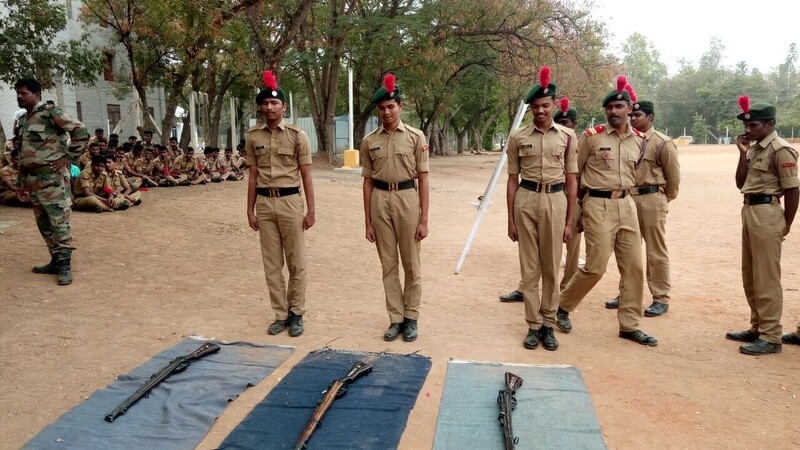 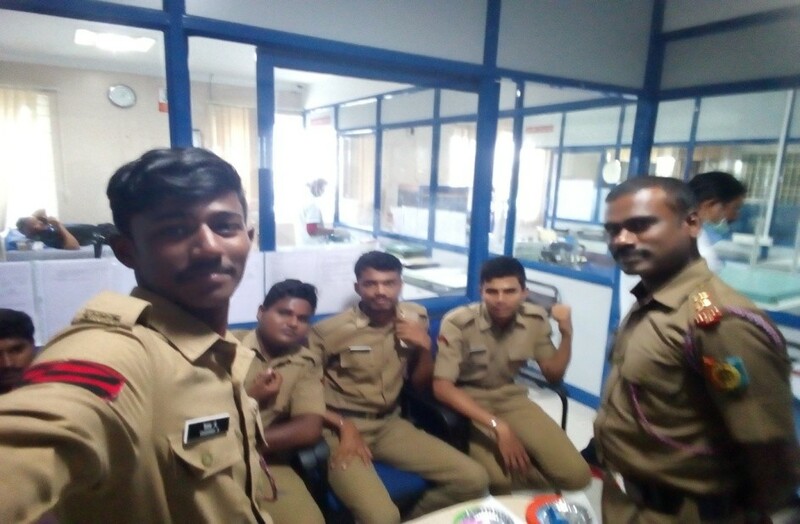 ➤ 12 NCC cadets participated in weapon training conducted at Kongu Engineering College - Erode. 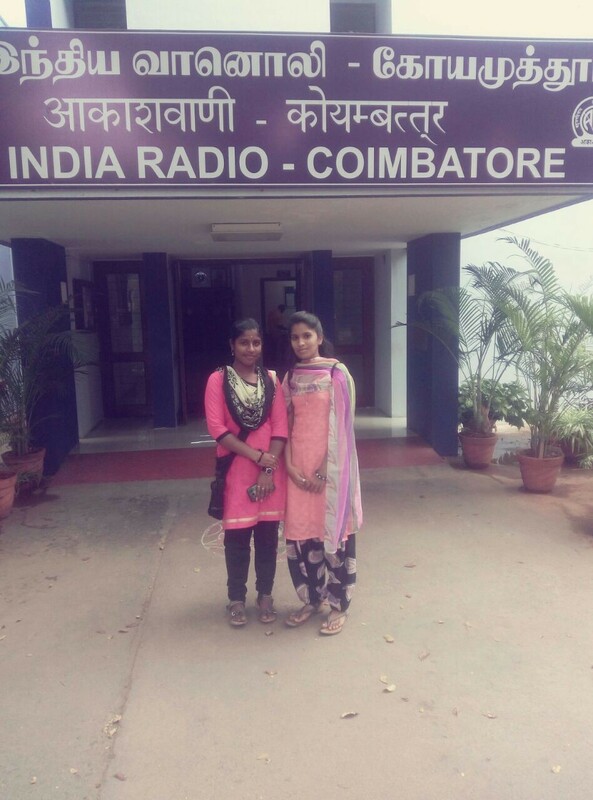 ➤ Our SW cadets participated in viewers interaction program at Rainbow FM and discussed with public regarding the benefits of NCC. 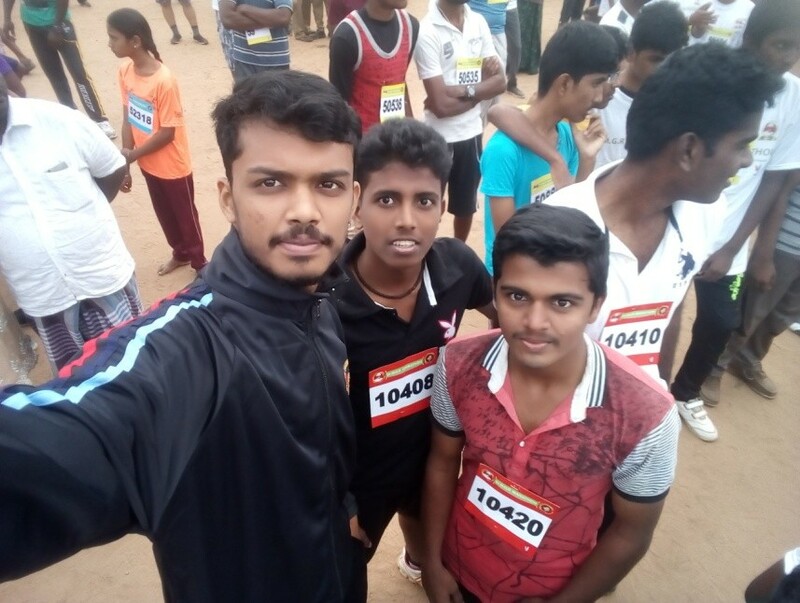 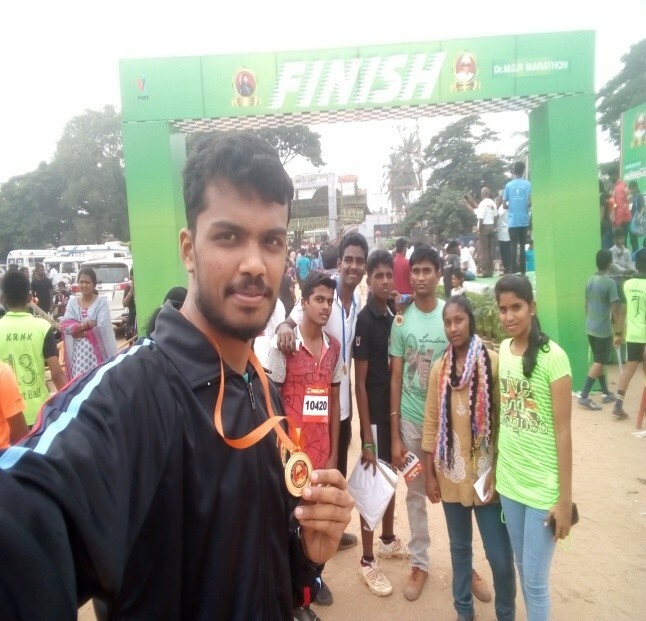 ➤ 6 NCC cadets participated in Dr.MGR Marathon at Coimbatore corporation. 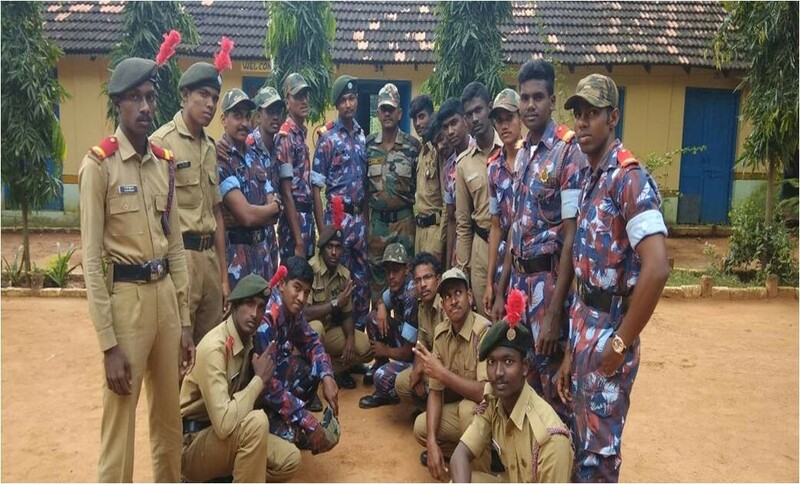 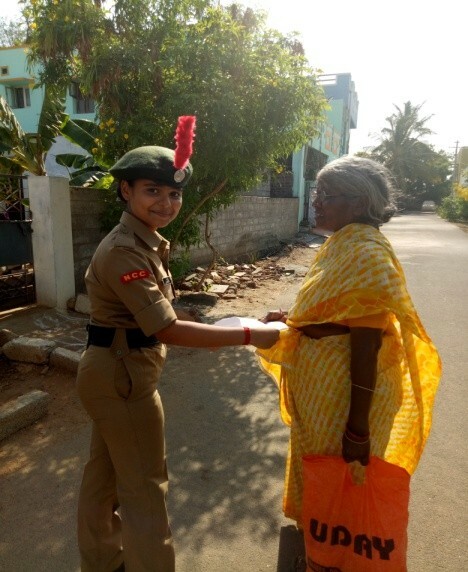 ➤ 15 NCC cadets supported Hindu Samaya Aranilaya Thurai to clean the Marudhamalai temple. 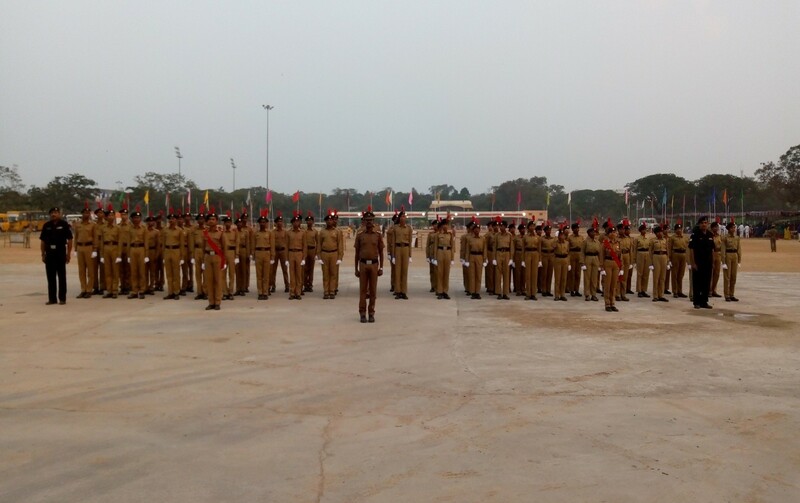 ➤ Republic day parade was conducted by Coimbatore Corporation in which 15 of our NCC cadets attended and our ANO LT.Antony Arul Raj.D was assigned as an overall in-charge for NCC troop . 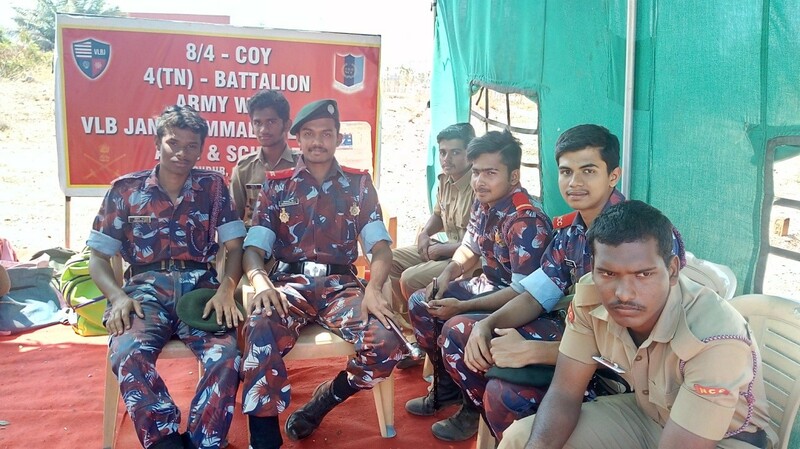 ➤ Army Attachment camp was conducted by Indian army at Secundrabad . 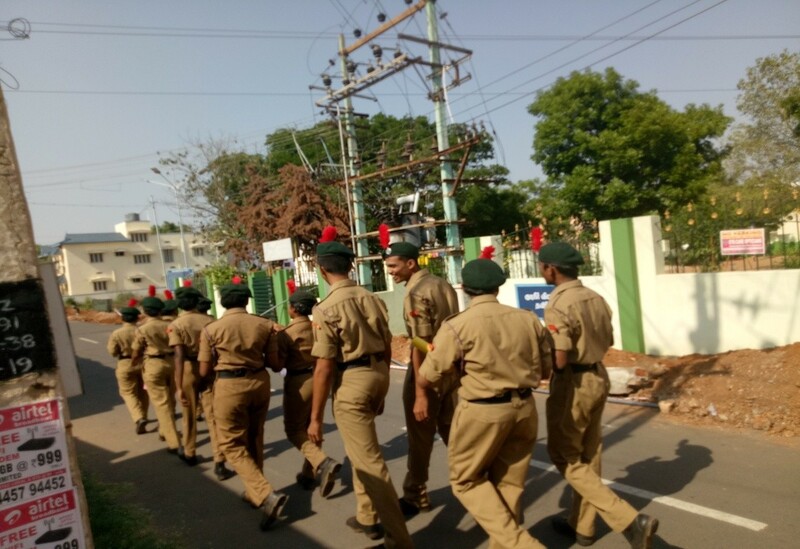 Cdt. 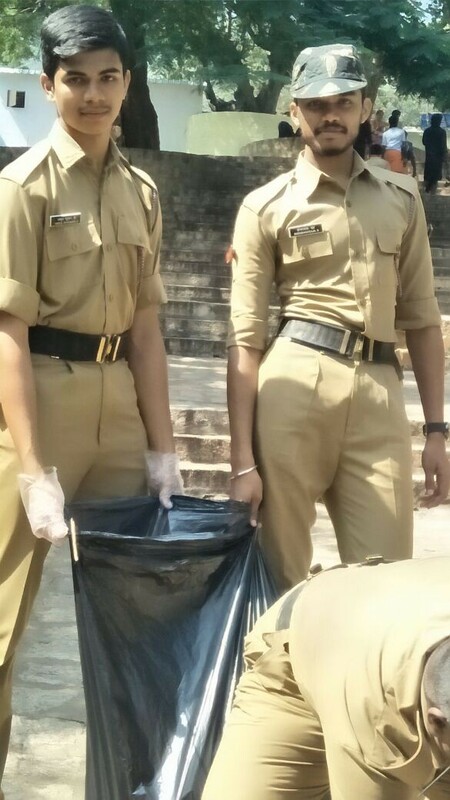 Syed Ibrahim and Cdt.Surya of ECS department participated. 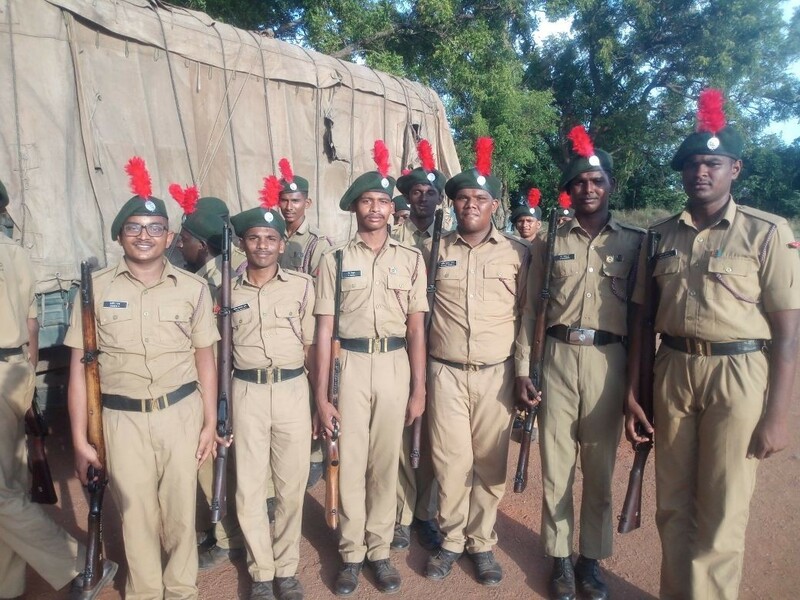 ➤ 7 of our NCC cadets attended the Talsanic camp which was conducted by 12 Med BN NCC. 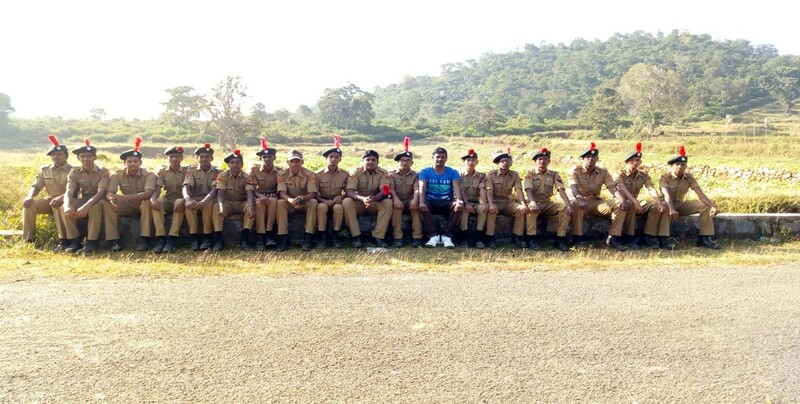 They underwent a training on weapon handling, map reading, physical fitness & Survival tricks. 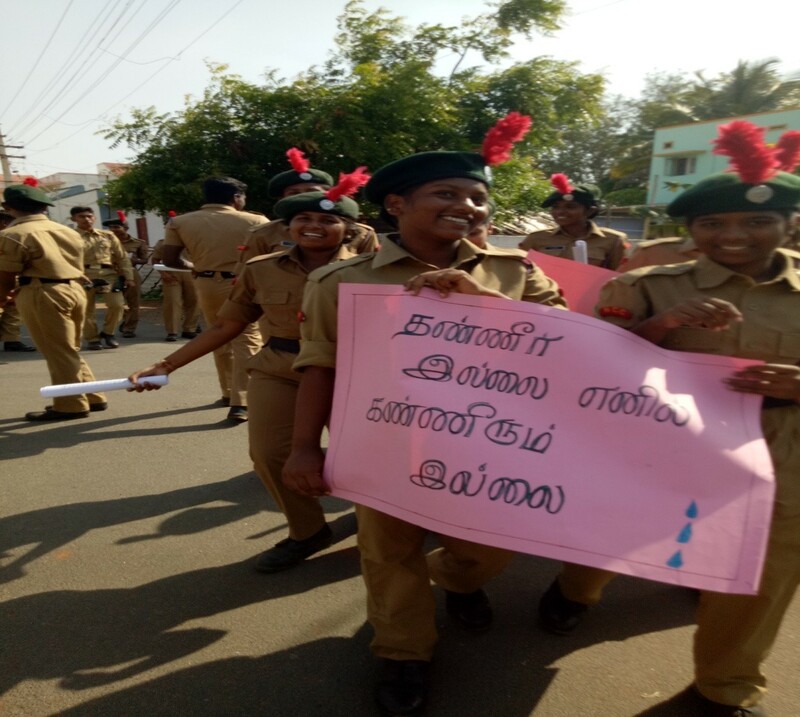 ➤ World water day rally was conducted at Kuniyamuthur. 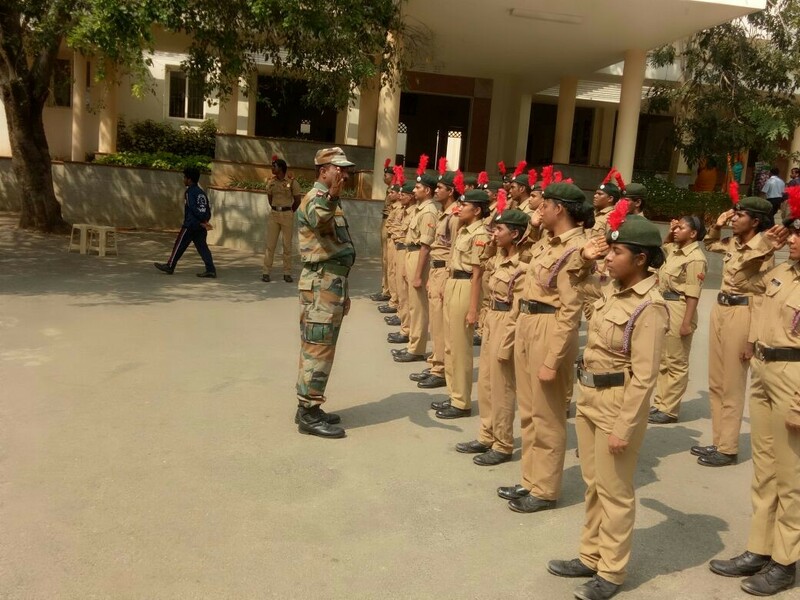 23 NCC cadets actively participated and created awareness among the public. 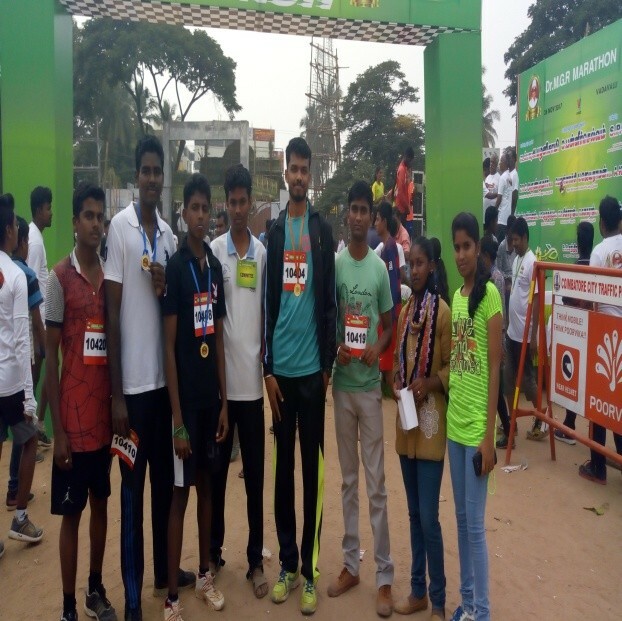 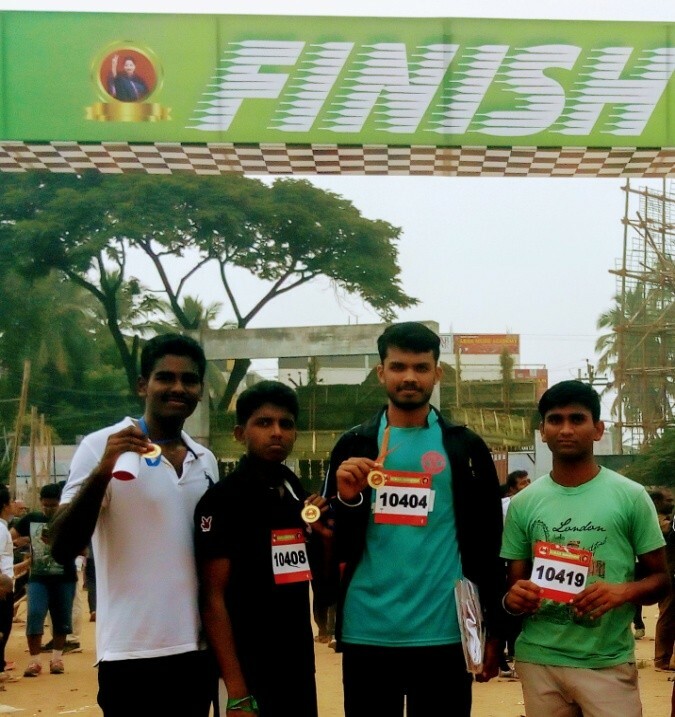 ➤ 5 NCC cadets participated in the Green Marathon conducted by Airtel. 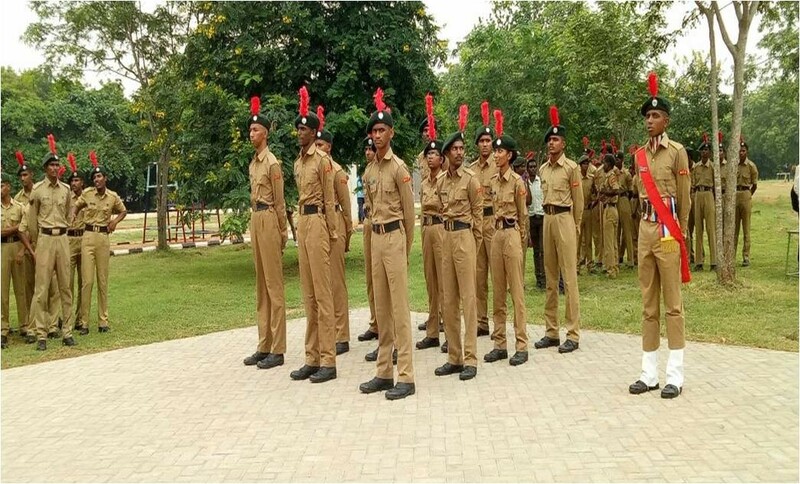 ➤ 25 NCC cadets participated in Anti – Tobacco awareness programme. 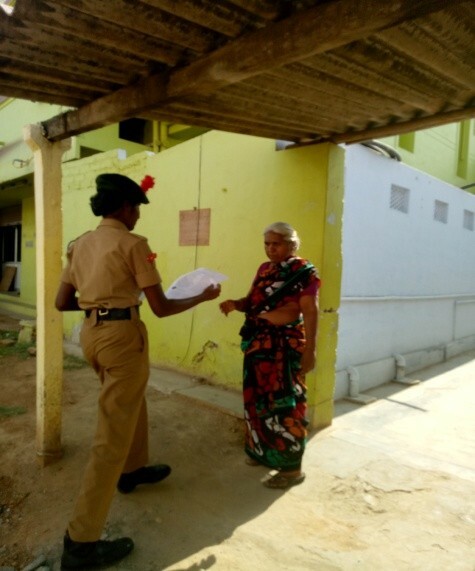 Pamphlets were distributed to the public. 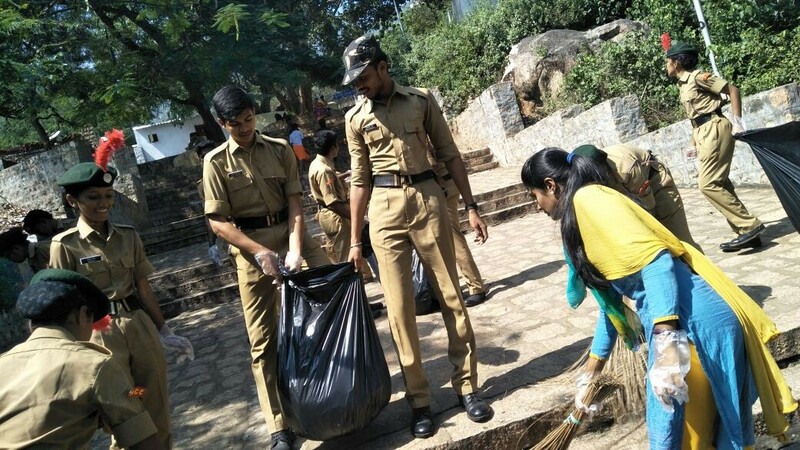 ➤ 38 NCC cadets participated and cleaned the campus. 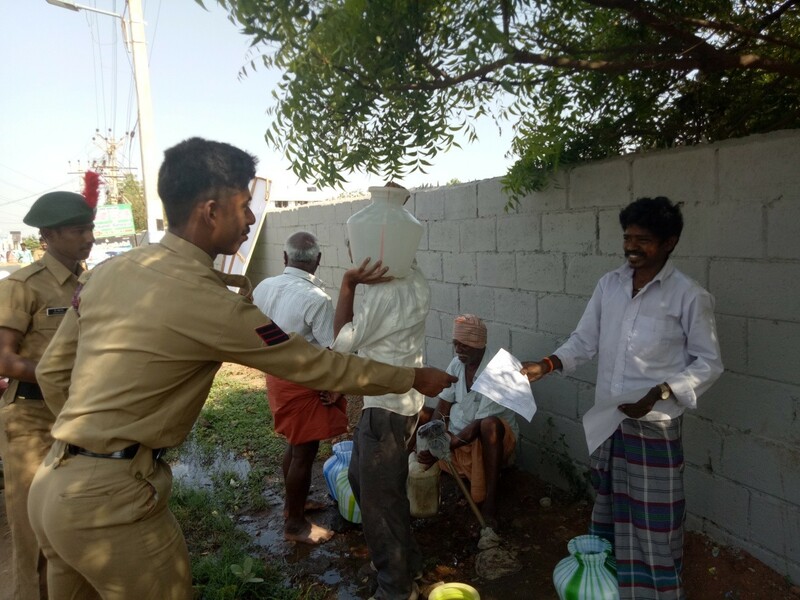 ➤ The Rain water Harvesting awareness rally was conducted at Kulathupalayam village, Kuniyamuthur. 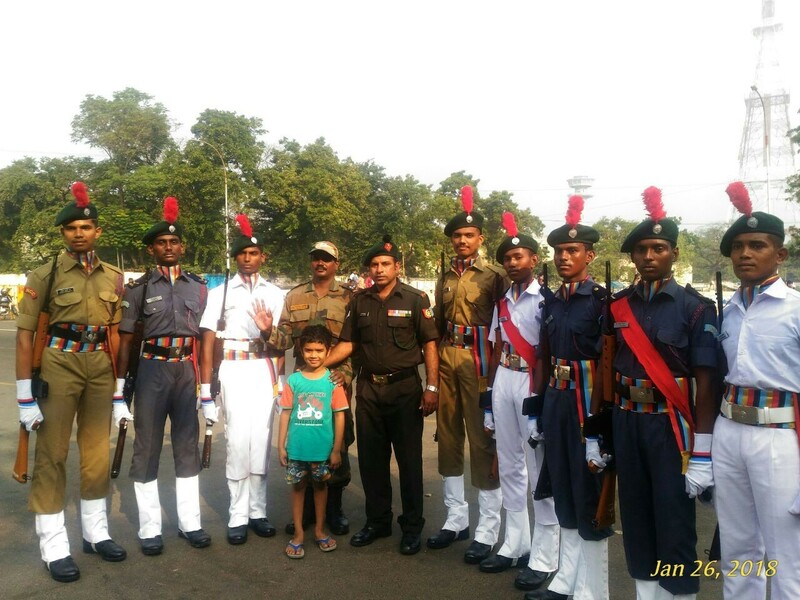 28 NCC cadets participated in that event. 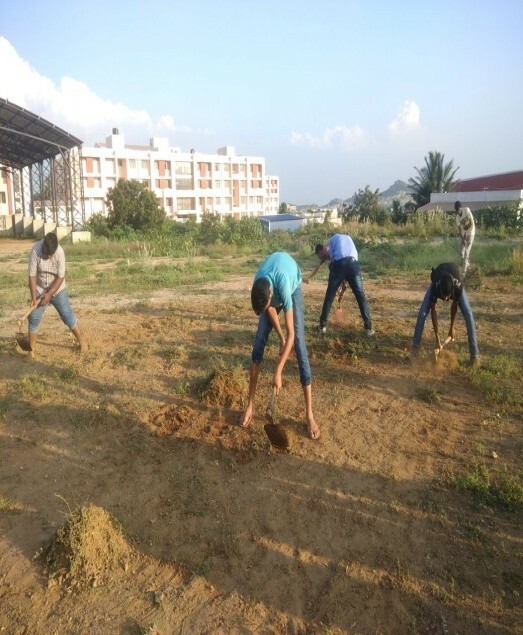 ➤ Saplings were planted at the Madukkarai Forest area to save forest. 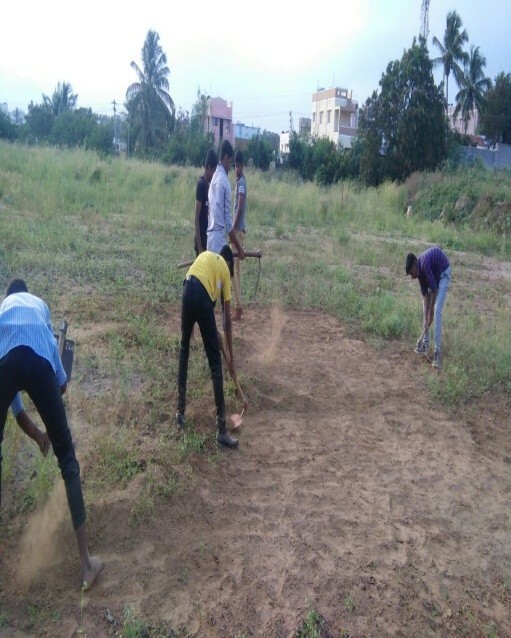 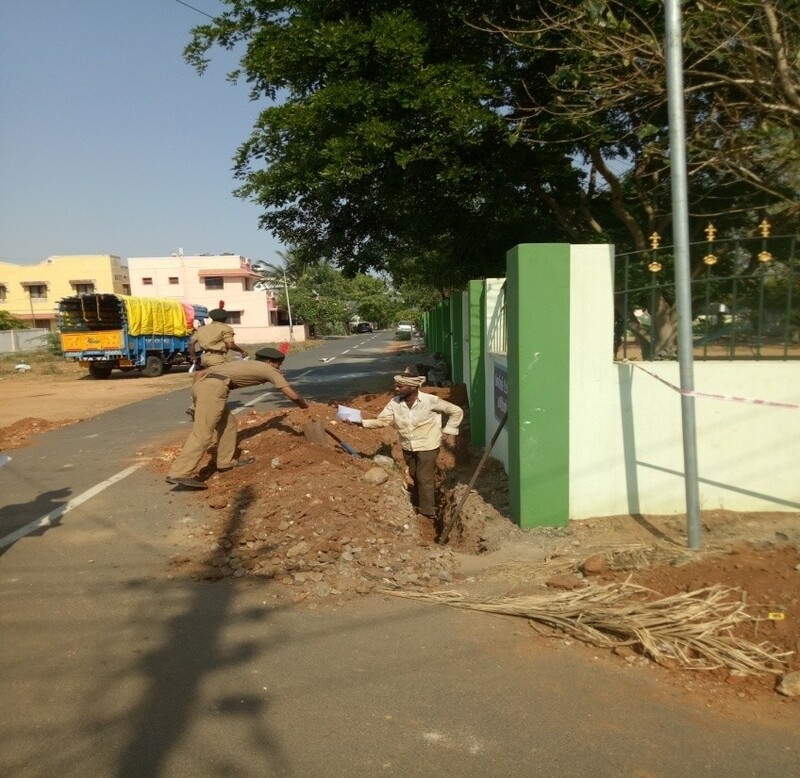 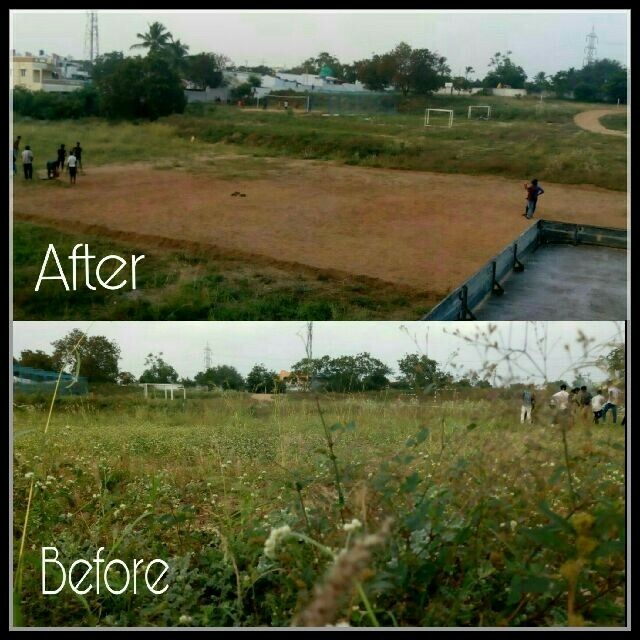 ➤ The sapling plantation was done in and around Kuniyamuthur. 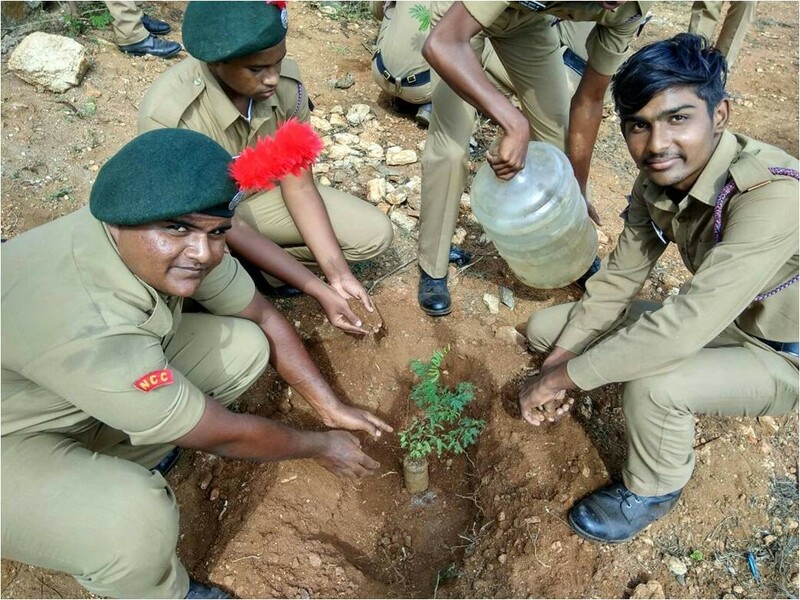 35 saplings were planted by 35 NSS cadets. 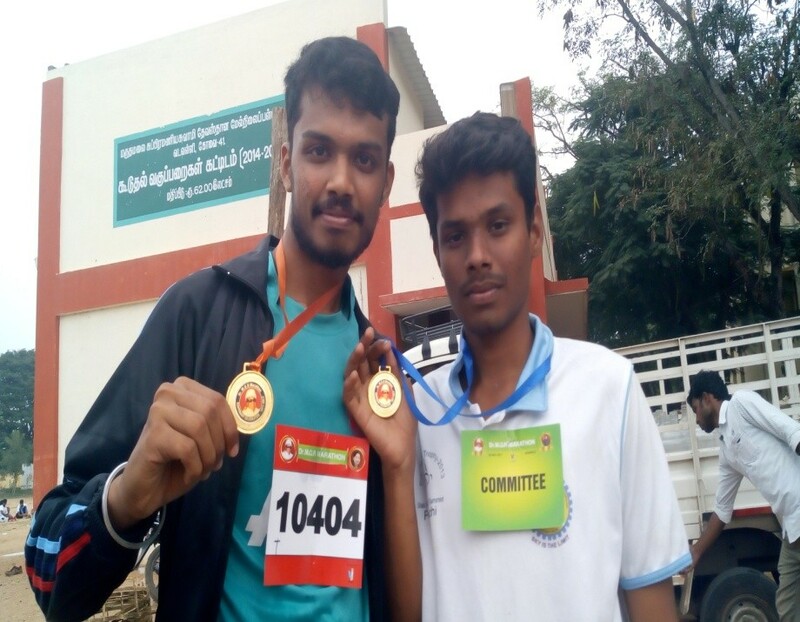 ➤ An AIDS Awareness public interaction program was conducted at Kovaipudhur on 04.08.2013. 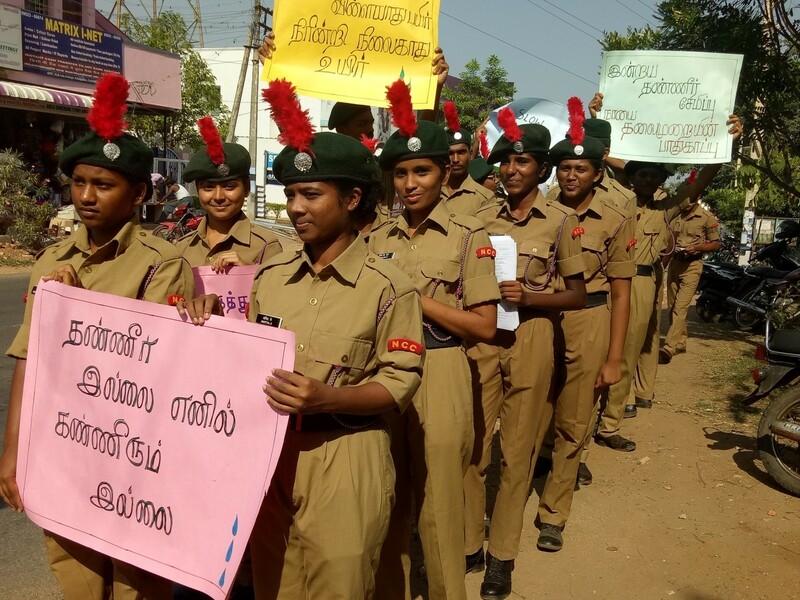 ➤ Women Empowerment Rally was conducted at Kulathupalayam Village, Kuniyamthur.